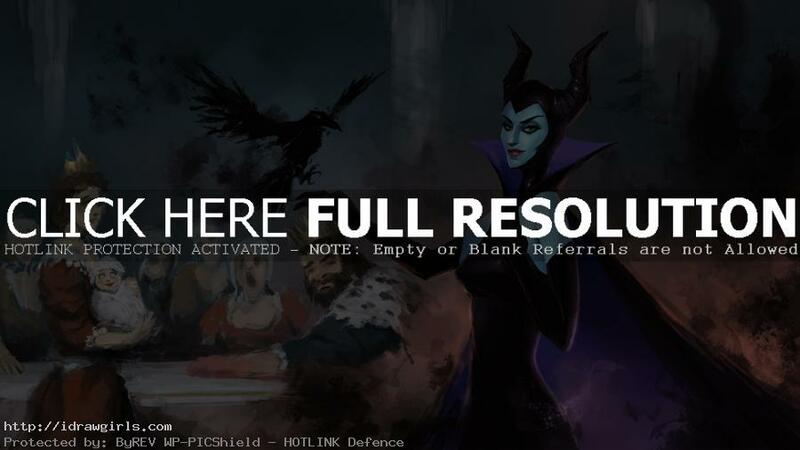 Maleficent digital painting tutorial part 4. This painting video tutorial is the final part of the series. I hope you all enjoy this long tutorial. This tutorial I use pencil and paper in part one, then sketchbook Pro i part two and the last two tutorial I use Photoshop CS5. More drawing and painting video you might be interested in.